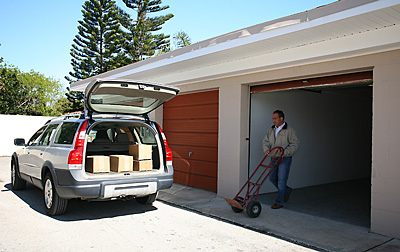 Your destination for Self Storage and Business Office/Storefront Solutions in the Indian Harbour Beach area. Beachside is a large site with 300 self storage units available to help with all of your self storage and business space needs in the Indian Harbour Beach area. Our facility is one of the few sites in the area with zoning that permits small business owners to operate from their units. Many local contractors and businesses choose Beachside. At Beachside Storage and Business Park we have numerous size units to choose from with easy access to your unit 7 days a week. Our Self Storage customers enjoy competitive pricing along with clean and modern facilities. Our friendly and knowledgeable staff are available to answer any questions and assist you with your storage unit. Call or stop by our Indian Harbour Beach area self storage center today! Serving the greater Indian Harbour Beach, Indialantic and Satellite Beach areas.